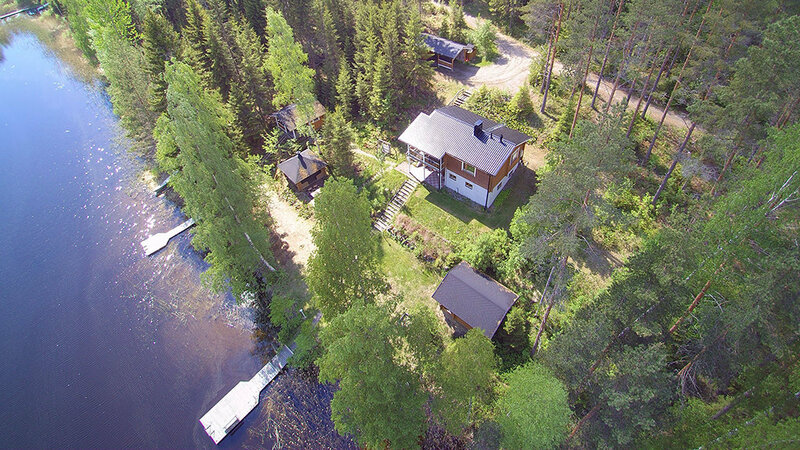 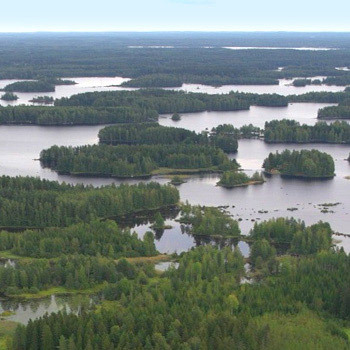 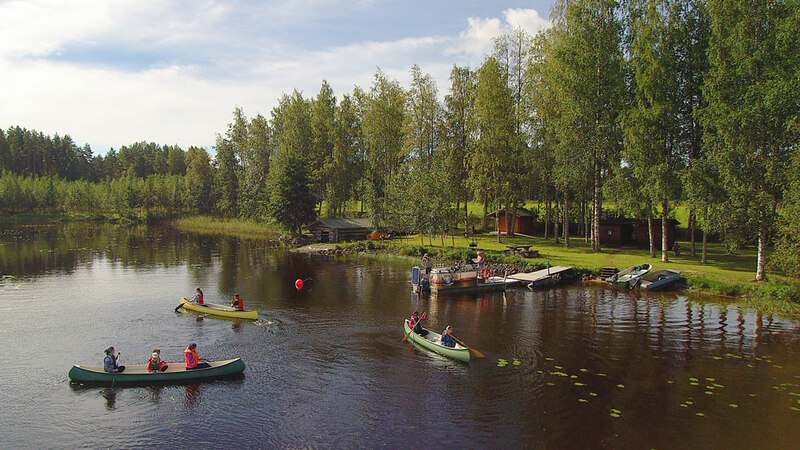 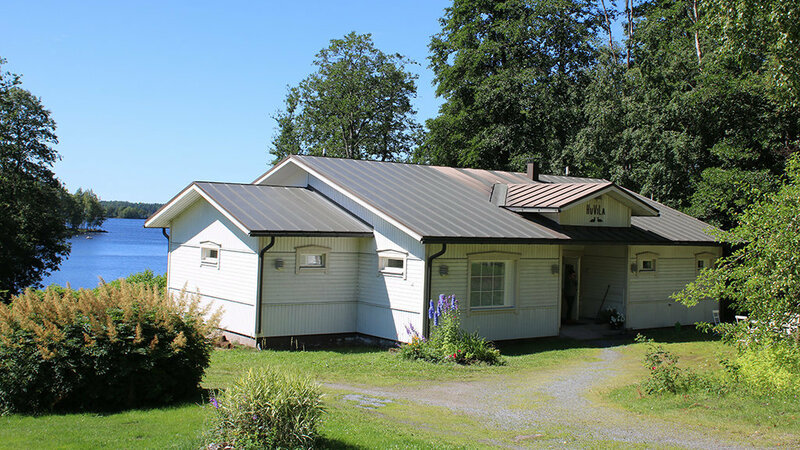 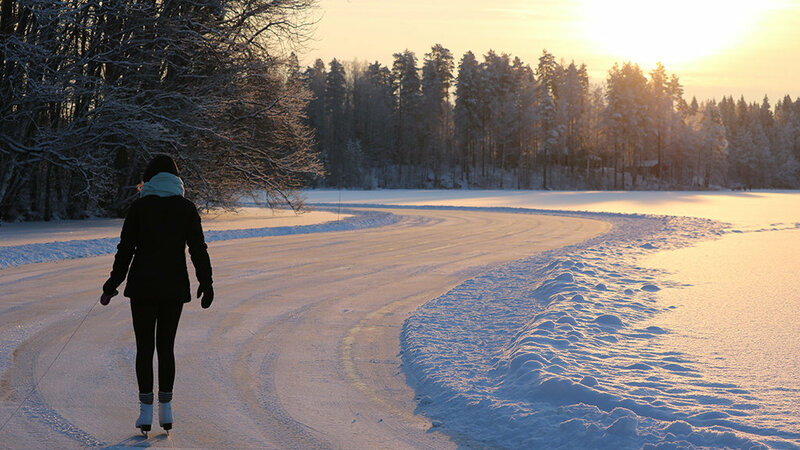 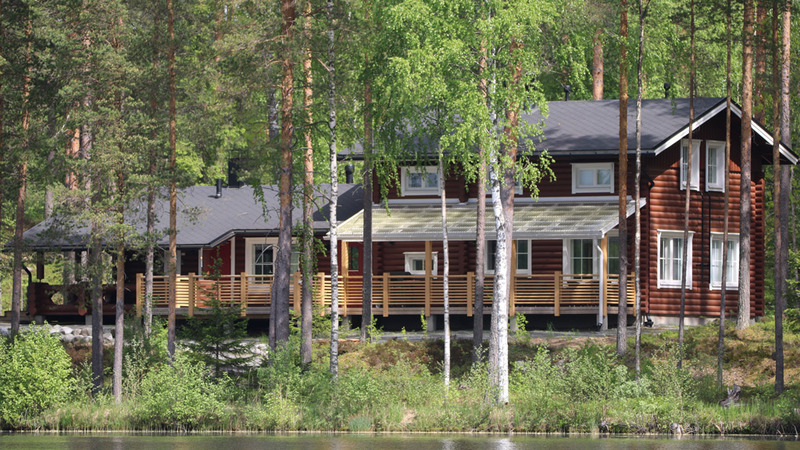 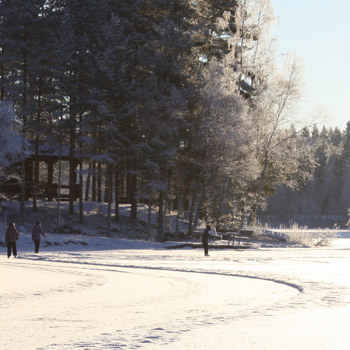 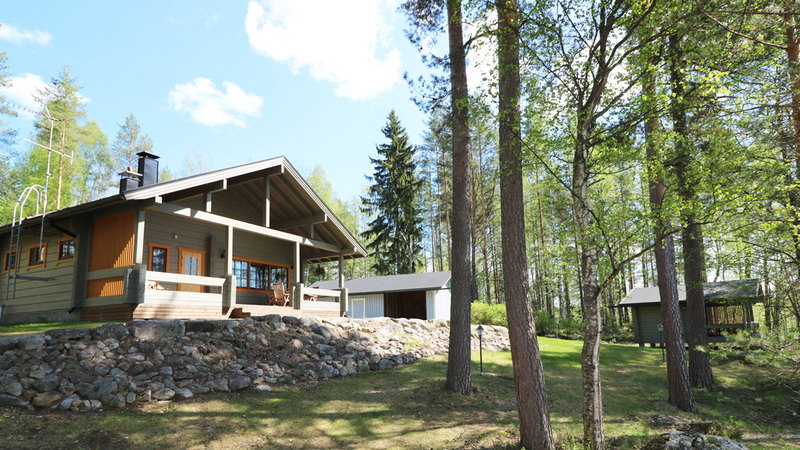 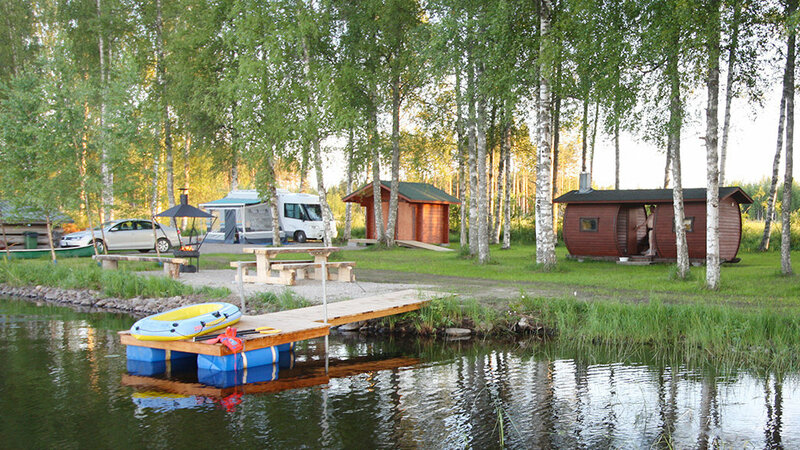 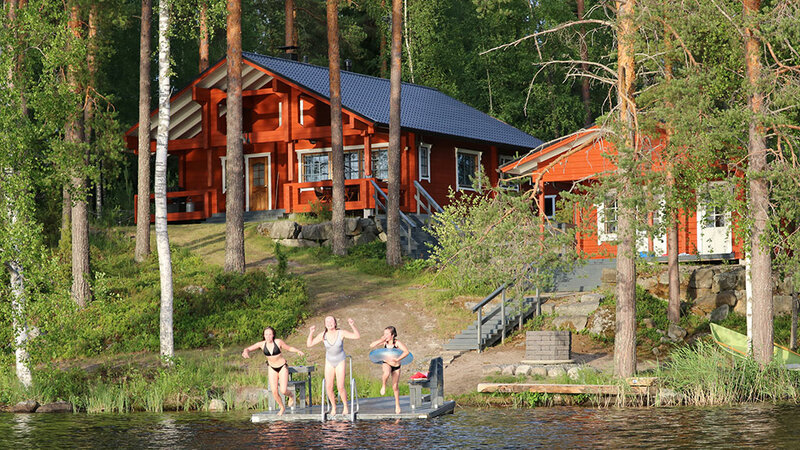 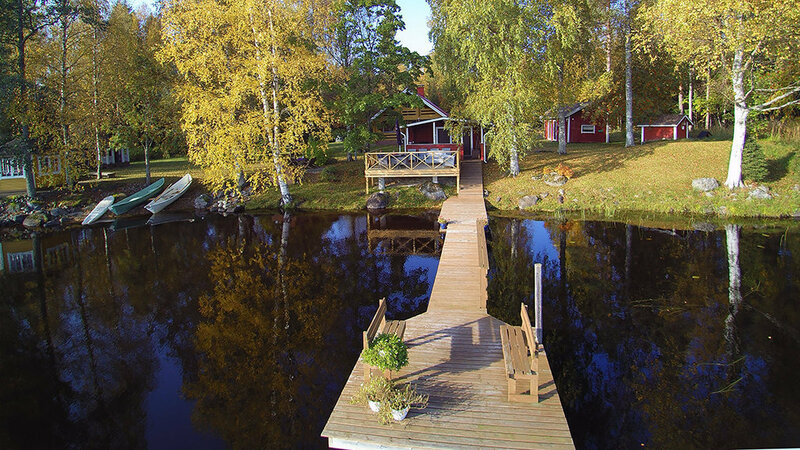 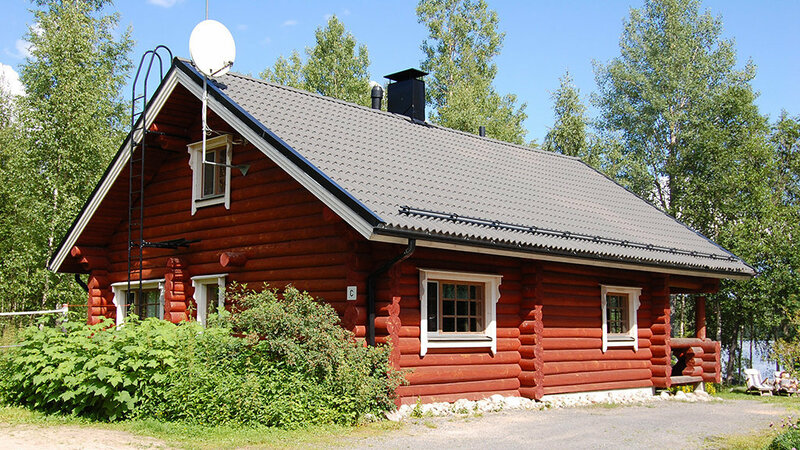 Rent a cottage by the Finnish National park in Leivonmäki, and enjoy the multiform Finnish Lakeland nature. 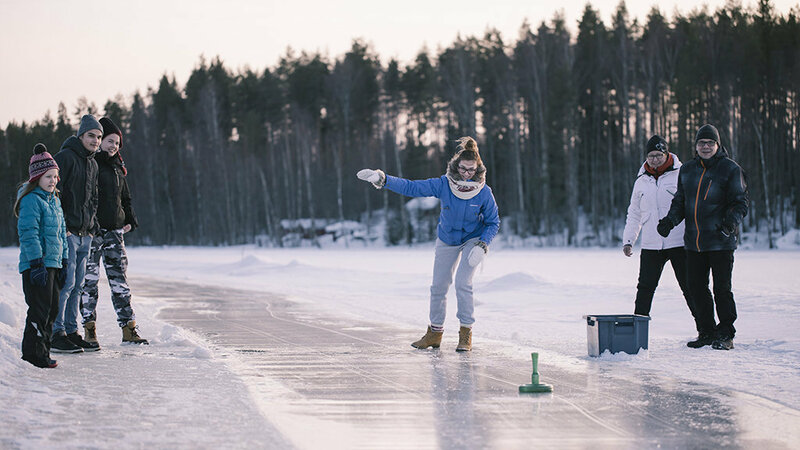 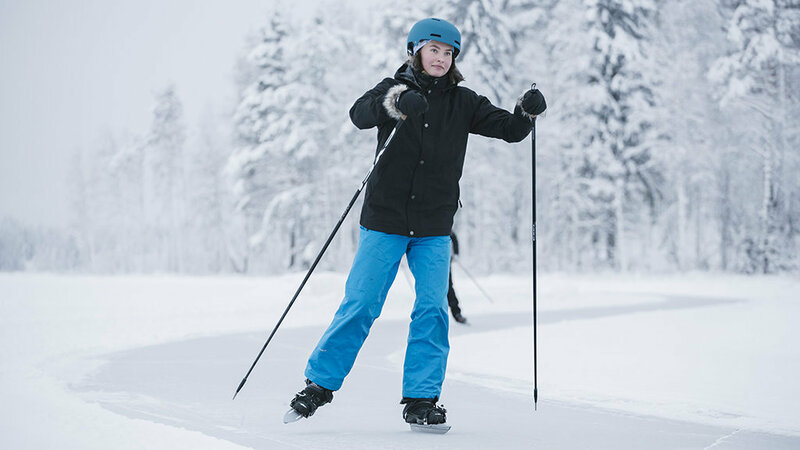 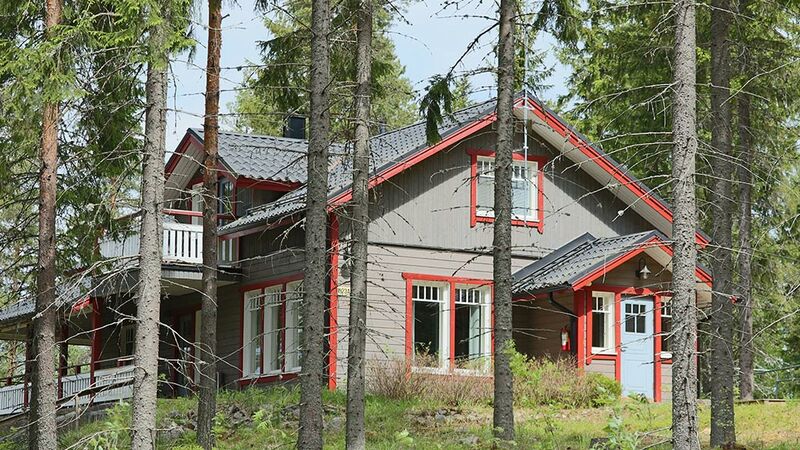 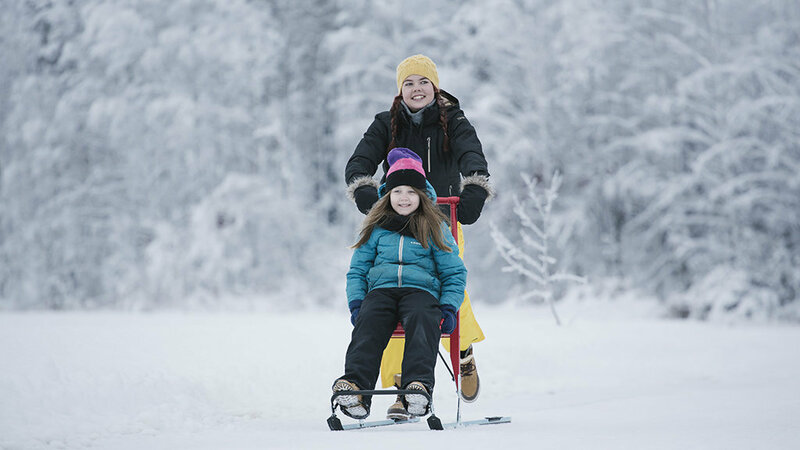 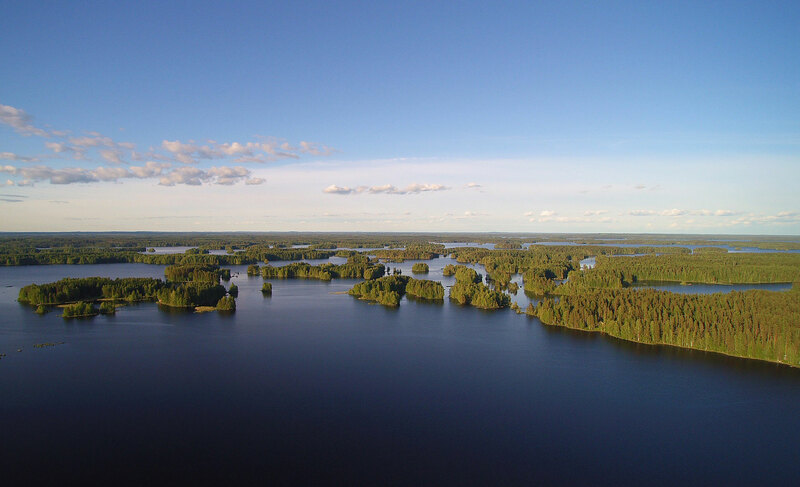 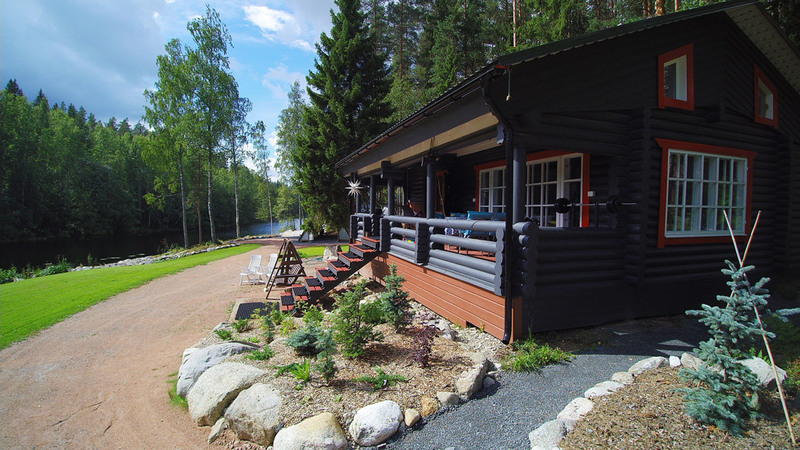 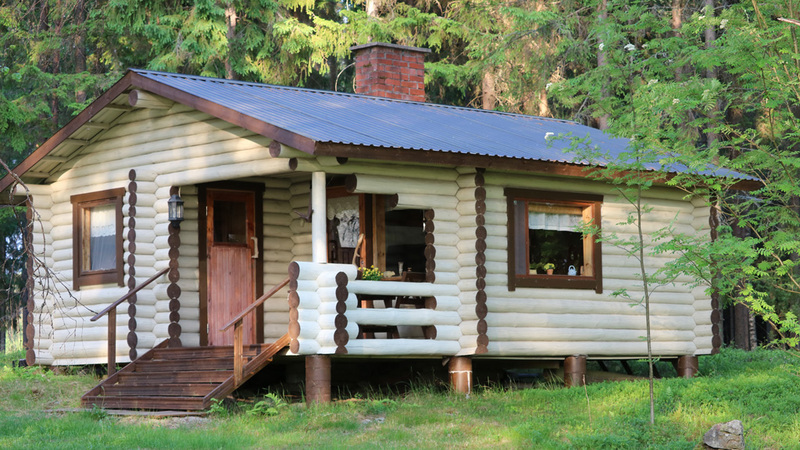 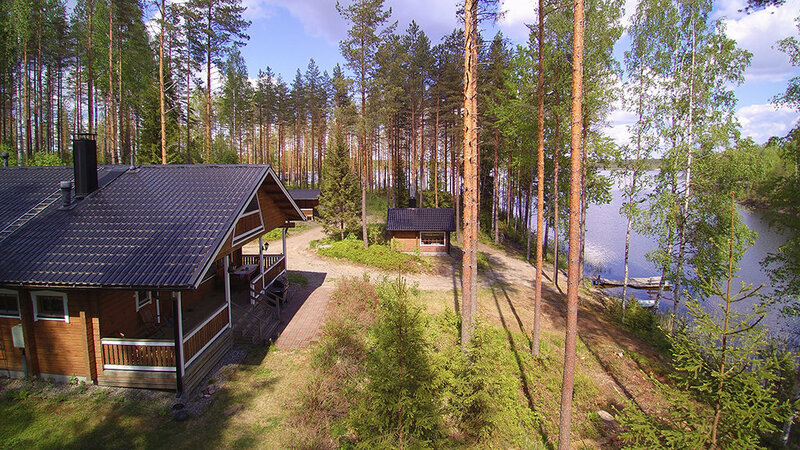 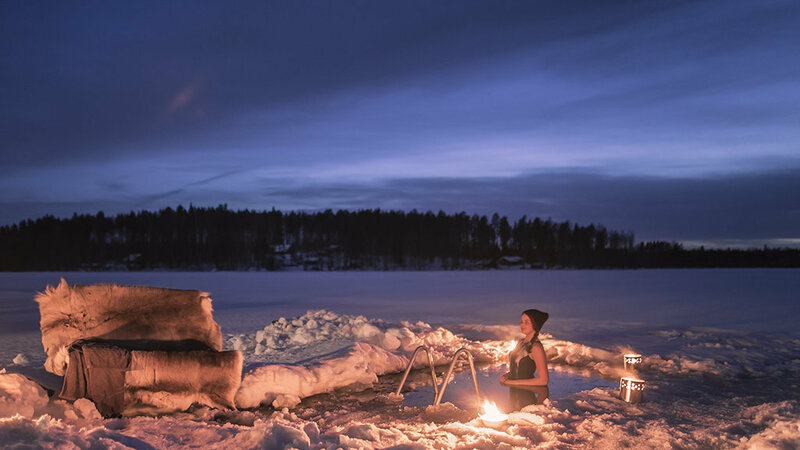 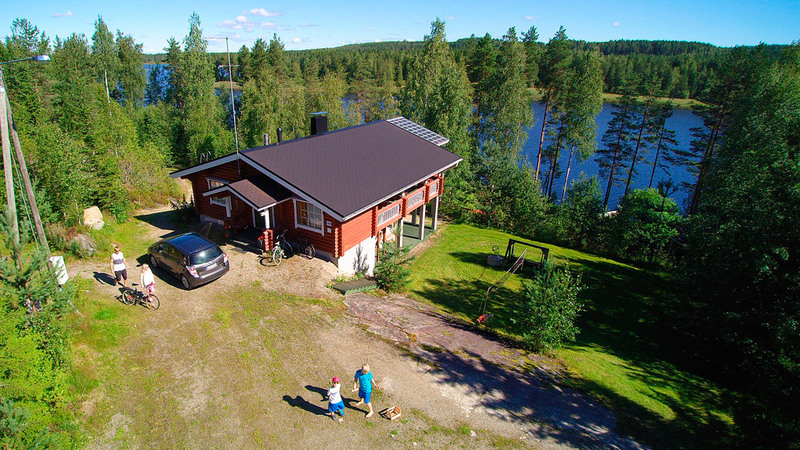 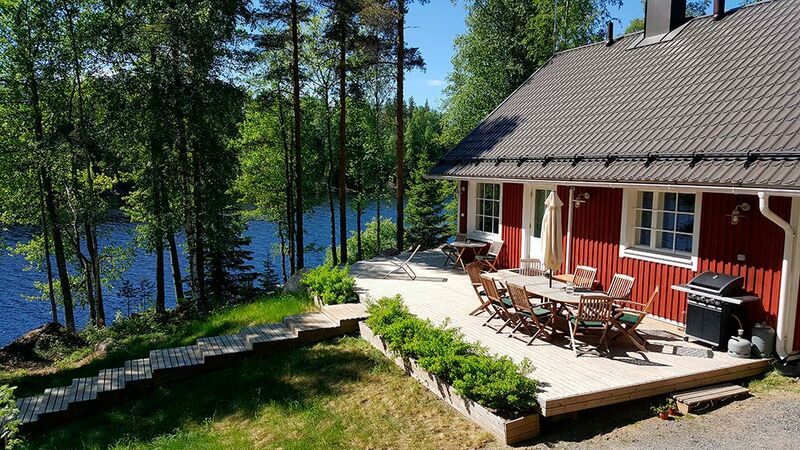 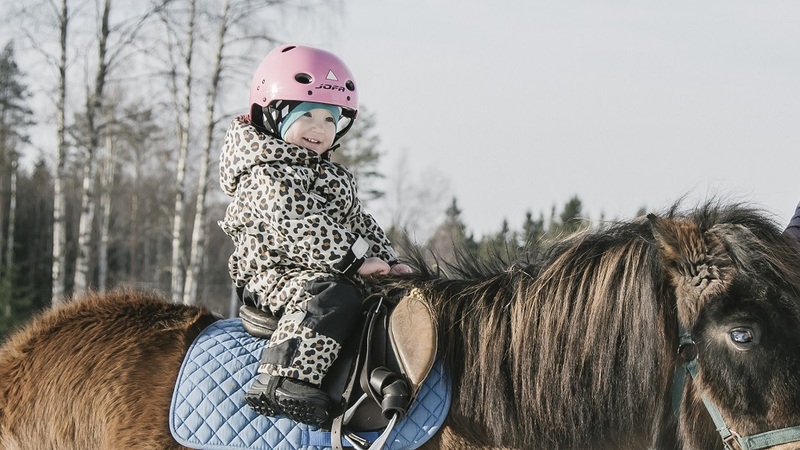 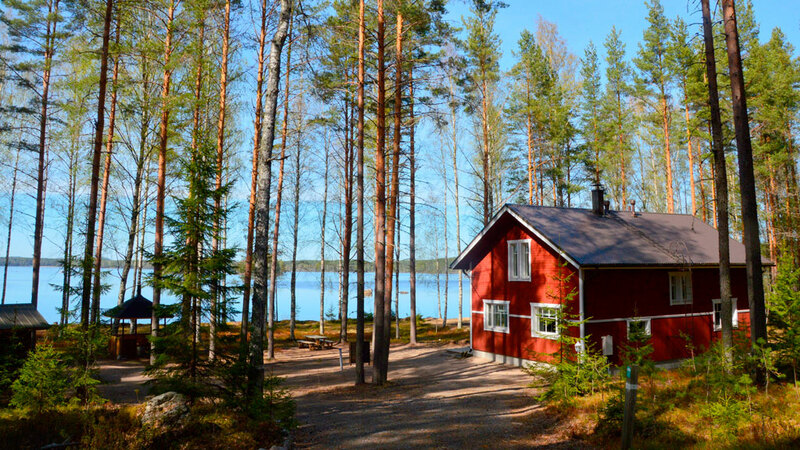 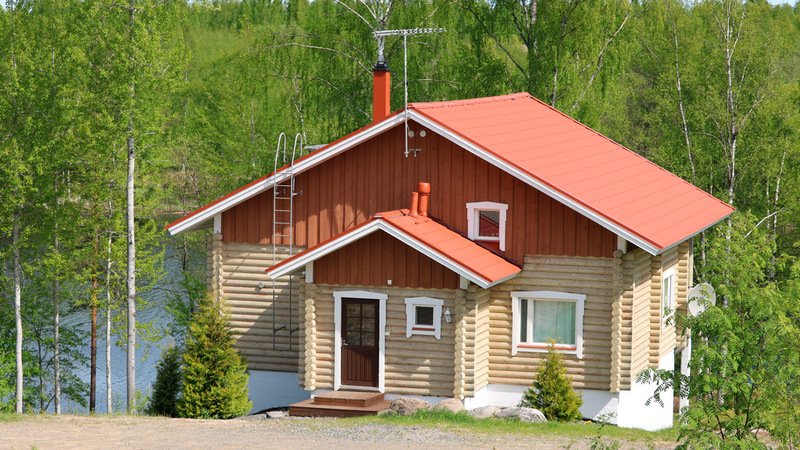 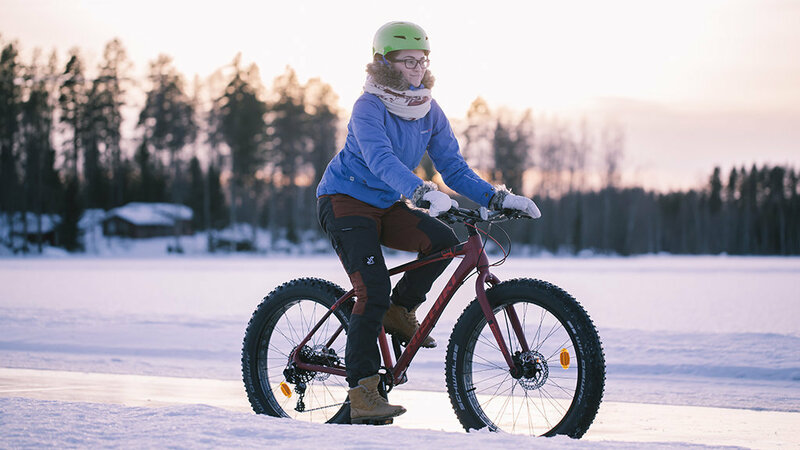 Rent a cottage by the Finnish National park in Leivonmäki, and enjoy the Finnish Lakeland nature as its best; beautiful lakes and stately pine forest. 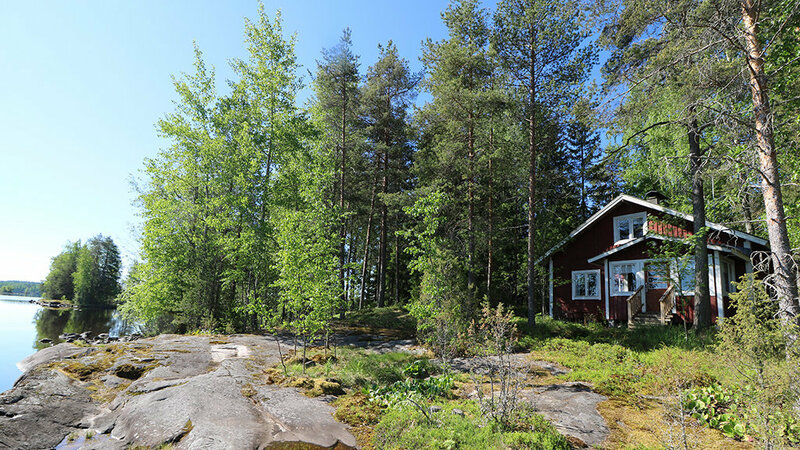 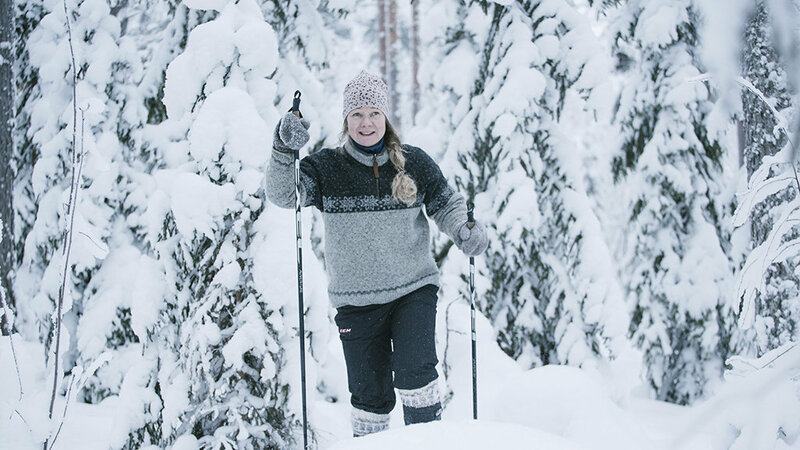 From July till beginning of October you can pick blueberries, lingonberries and mushrooms from the forests, starting from the corner of your cottage. 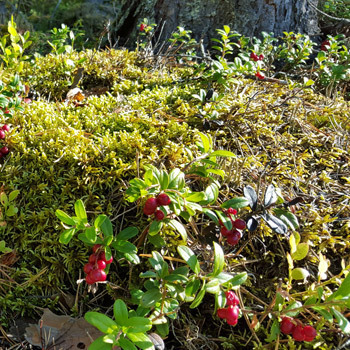 You can eat the berries directly from the twigs since the Finnish nature is clean. 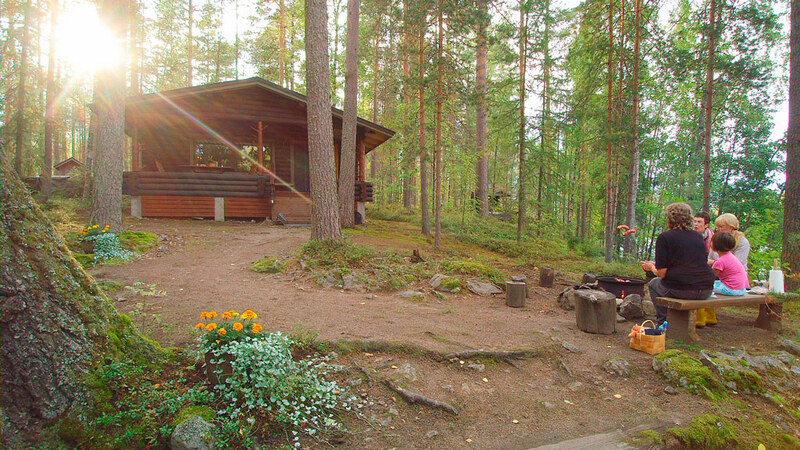 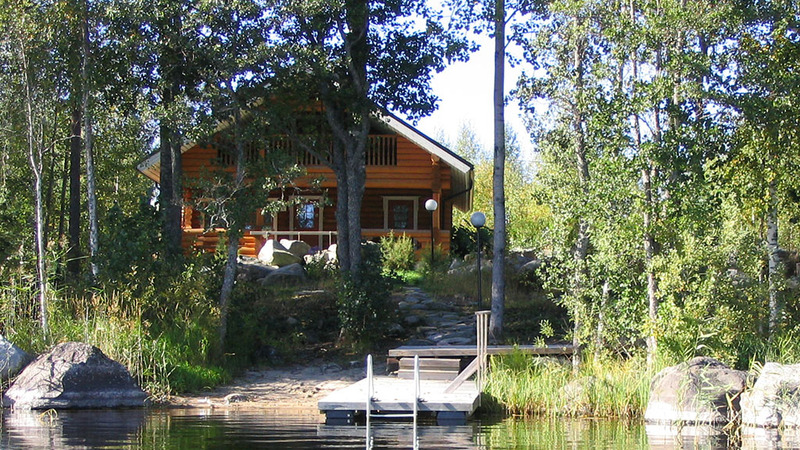 Also your dog is welcome to enjoy a cottage holiday here! 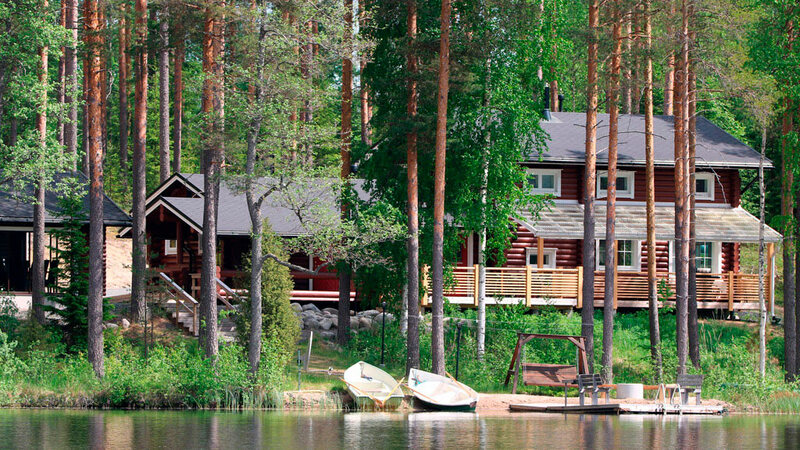 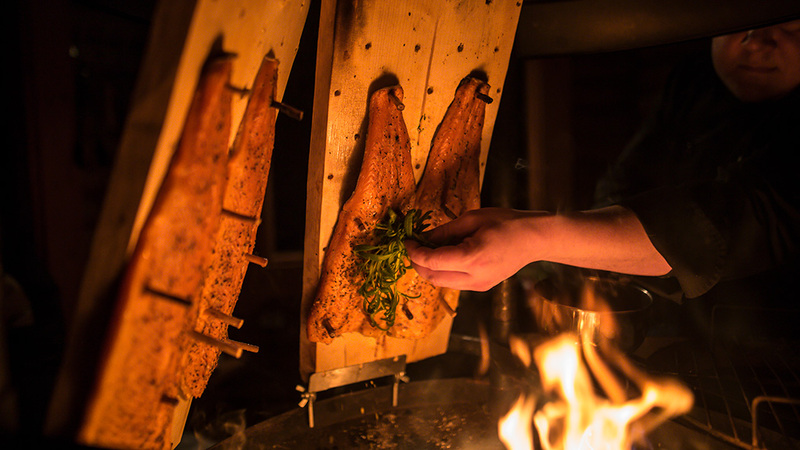 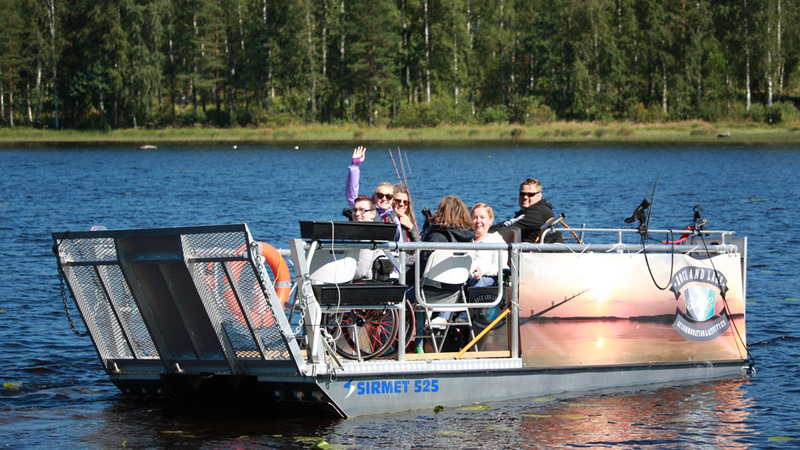 Both lakes by the cottages in Leivonmäki are rich in fish. 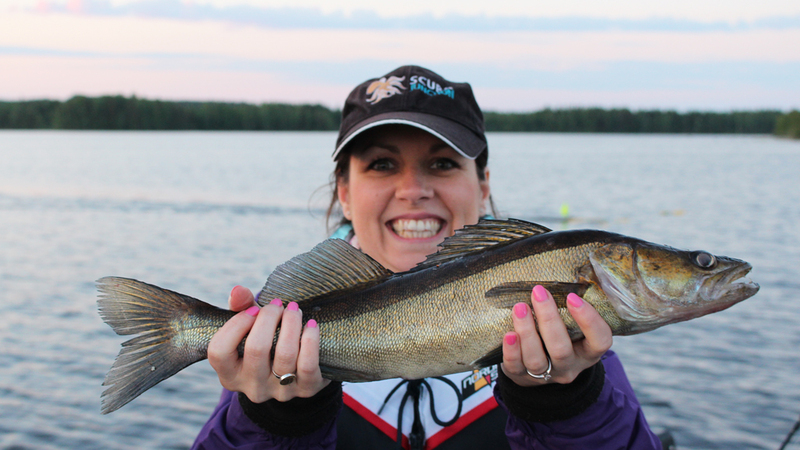 Typical species are pike and perch. 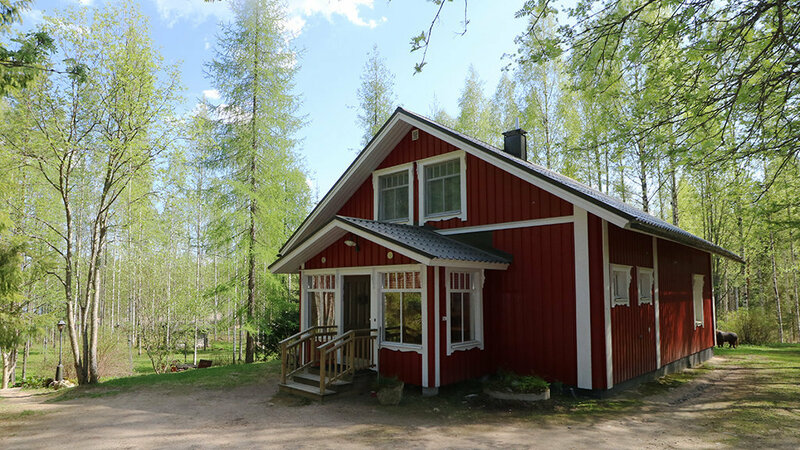 In Rutajärvi, outside cottage Tähtitalvikki, there is also pikeperch, also called zander. 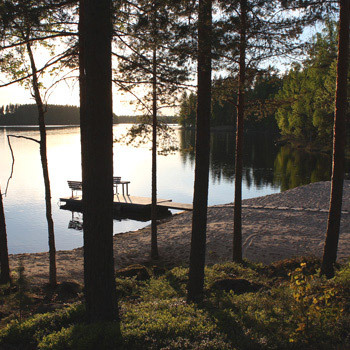 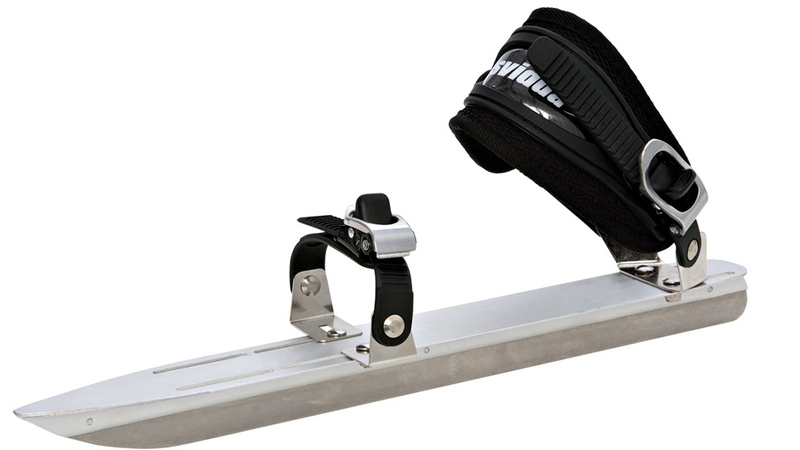 A rowing boat is part of the normal cottage equipment. 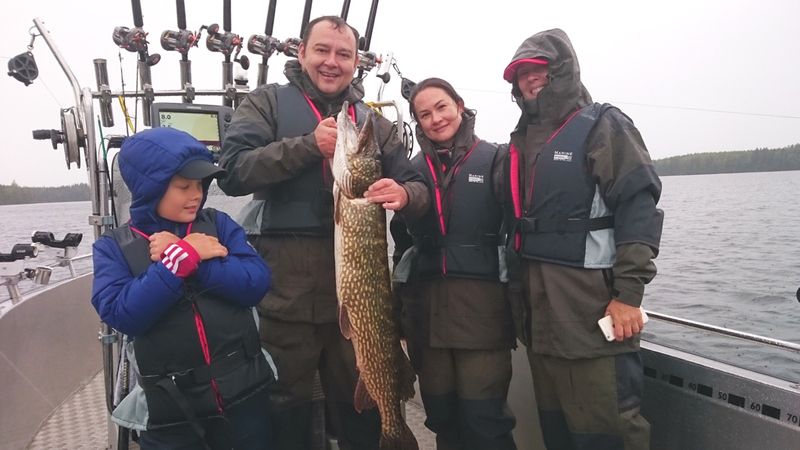 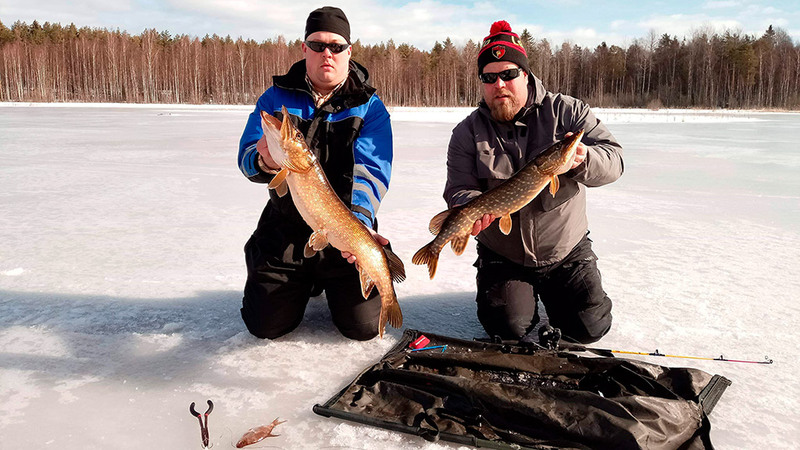 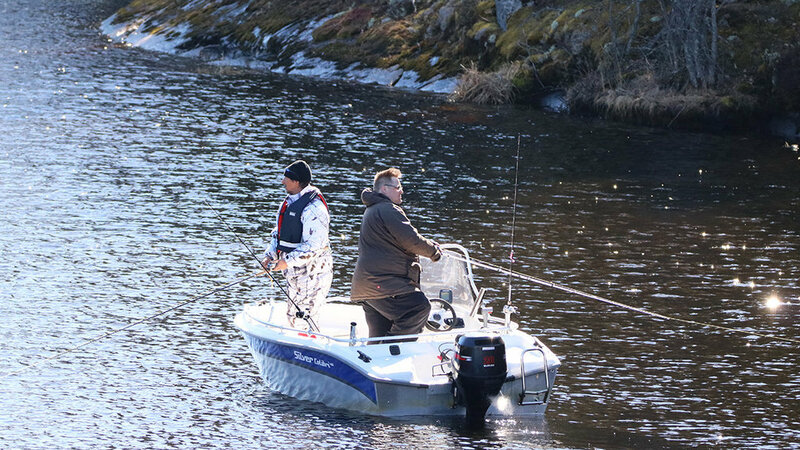 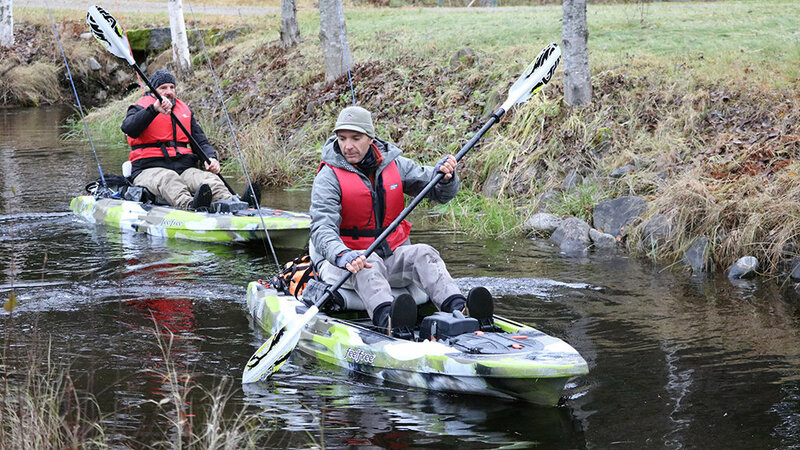 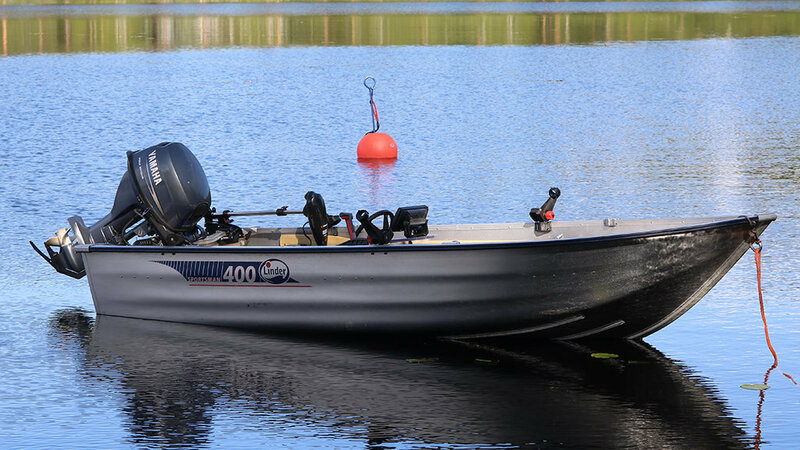 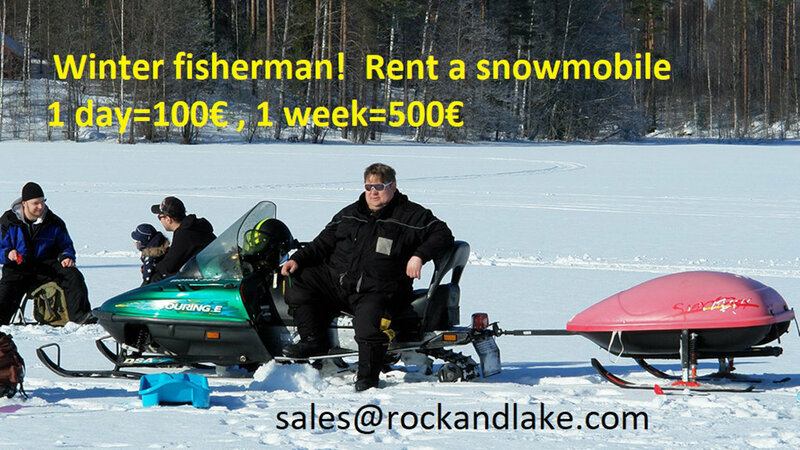 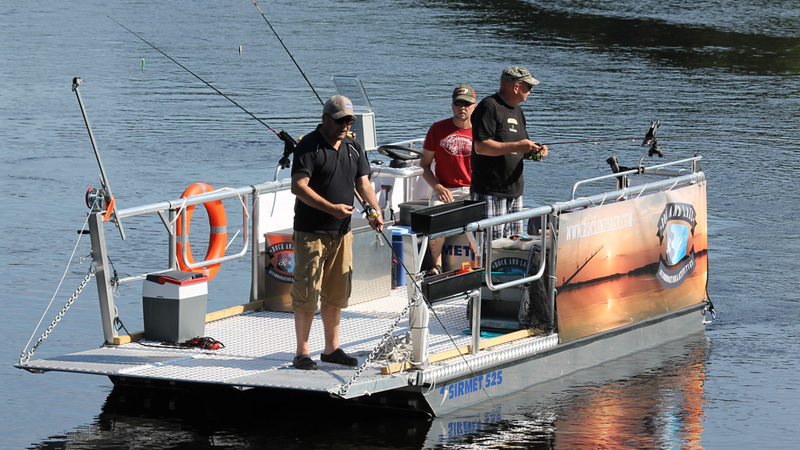 Fishing licenses should be bought at the local gasoline station, named Leivonmäki Teboil.